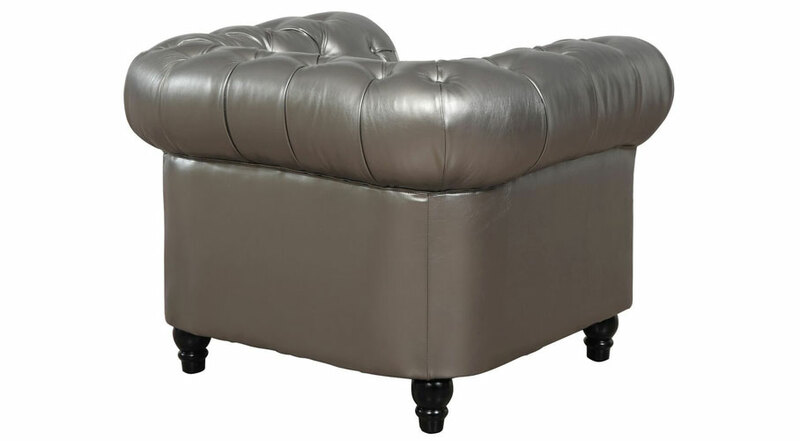 The completely handmade silver Zahara Leather Club Chair will add unique style and timeless design to your home. 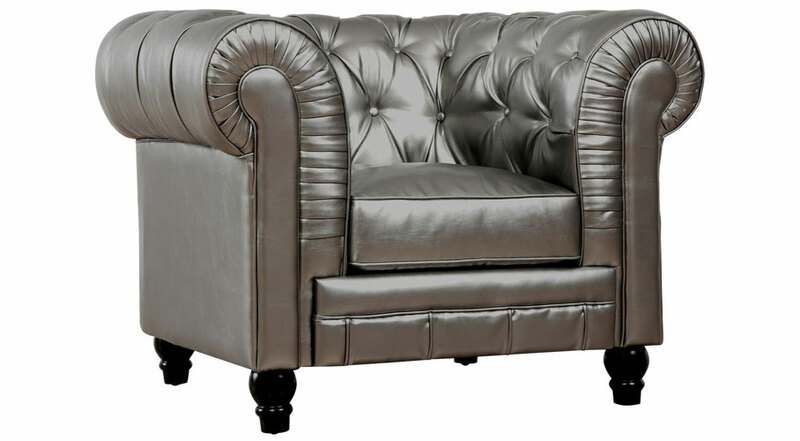 The Zahara Leather Club Chair is a beautifully handcrafted chair that brings a modern interpretation of the classic Chesterfield design that will make an impact in any room. 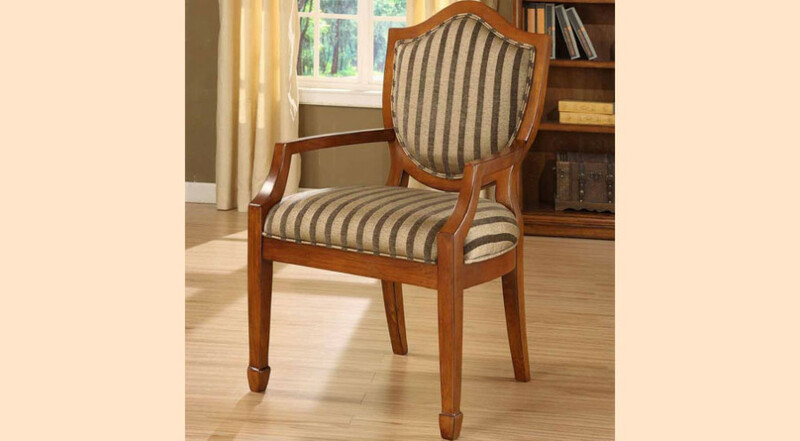 Comfortable and stylish, this club chair will compliment neutral or even the most trendy home decor. 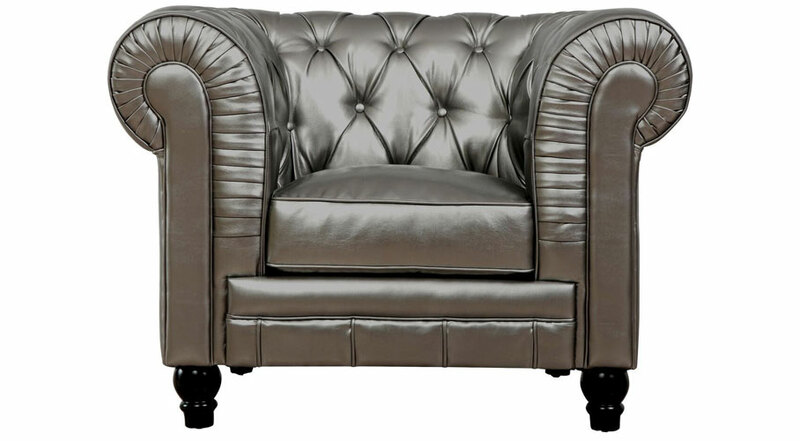 The Zahara Leather Club Chair uses 50% duck down (removable dense foam) cushions for added support and comfort. 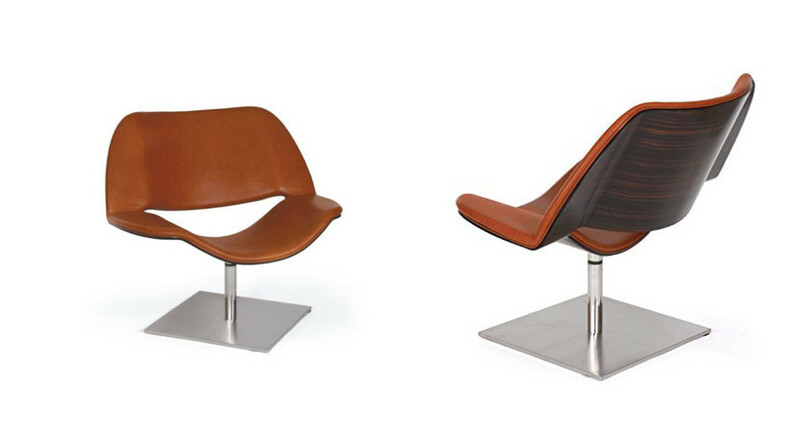 Sit back and relax in a chair that will wrap around your body and take the weight of your day away. So you have your study decorated and furnished the way you like it, but your missing that perfect chair. Here is your answer! 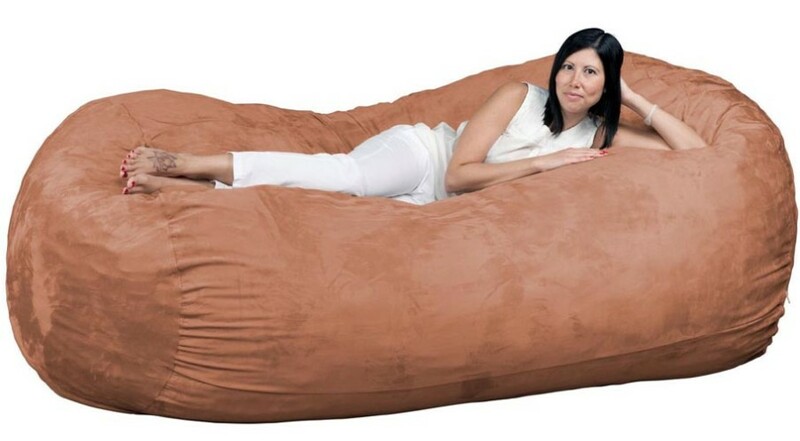 I love bean bags! Especially full length ones. Relax, game or entertain in ultimate comfort.